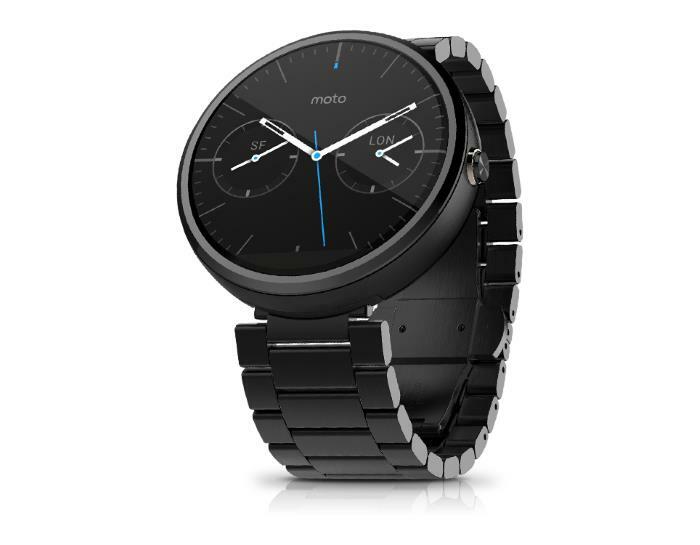 Not too long ago, Motorola started offering the Moto 360 with metal and leather bands for $299. The company also mentioned they plan to sell to separate watch bands in the near future. If you already have a Moto 360, and want to try the new metal or leather bands for the smartwatch, there’s a piece of good news for you. AT&T is offering the separate bands for the smartwatch, and they are available for sale on the carrier’s website. The leather one costs $30 while the metal one is a little higher at $80. The leather bands are available in cognac (brown), grey, or black, while the metal bands are available in dark and light finish. Moto 360 comes with a round display, powered by Google’s Android Wear operating system. The smartwatch is water-resistant, and features 512MB of RAM and 4GB of internal storage, as well as a 320 mAh battery. Anyone planning to pick up the Moto 360 in new leather bands, or purchase the bands individually from AT&T? Sound off in the comments below.